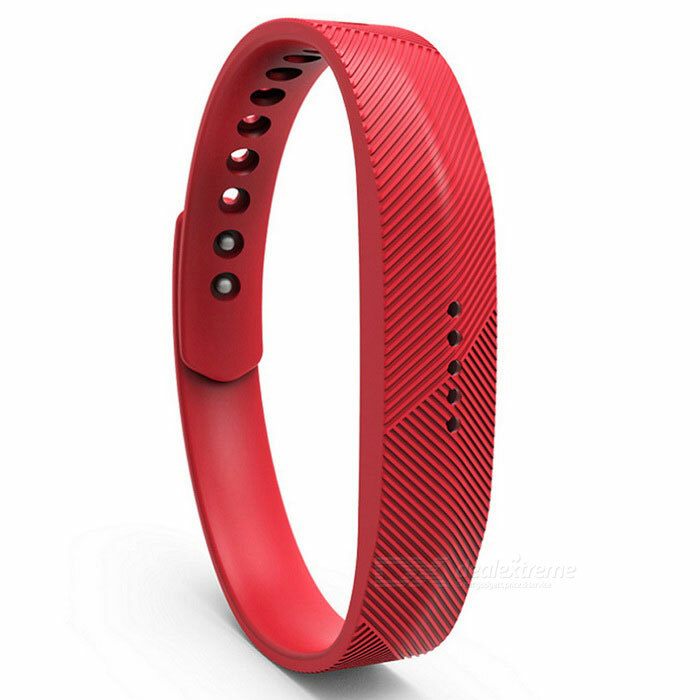 The well-known brand of Smart bracelets Fitbit He has presented his two new releases with the aim of achieving the best companion to our personal training. 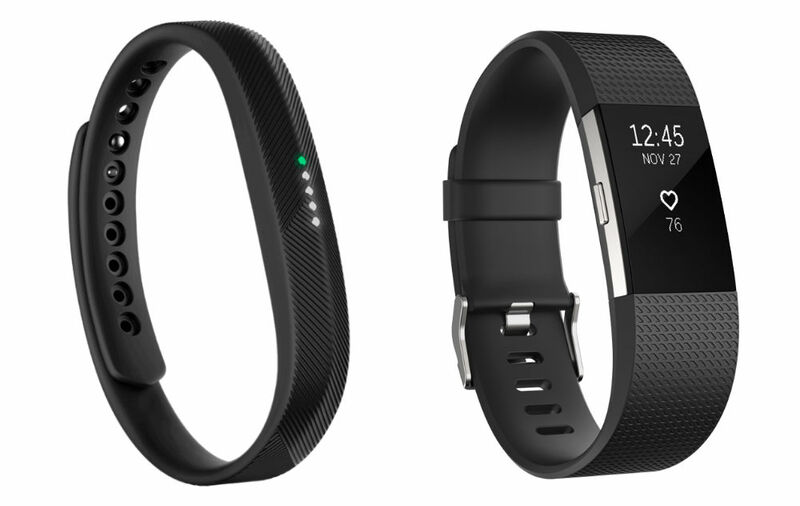 In today’s post We analyze the new smart bracelets Fitbit Charge 2 and Fitbit Flex 2, two models that incorporate innovative tools, but which still have some restrictions. Two new proposals that are committed to a renewal of design, display and performance; and in addition, a new tool, perhaps the most remarkable, the submersible function up to 50 meters of the Flex 2 model. 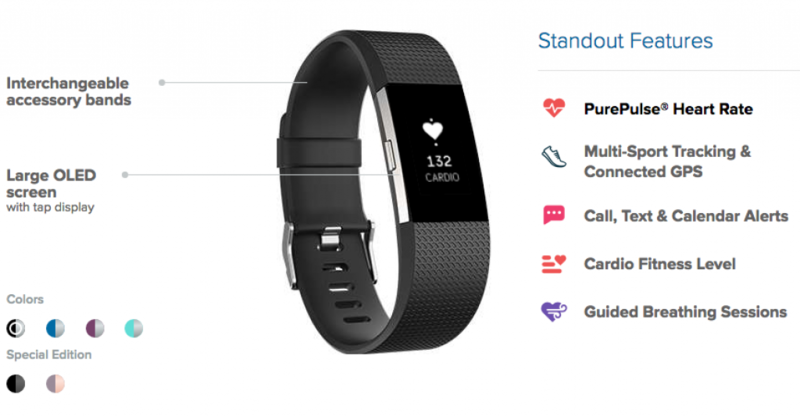 Emerges as the alternative to one of the most popular smart fitness bracelets so far, the Fitbit Charge HR, but with some new features. 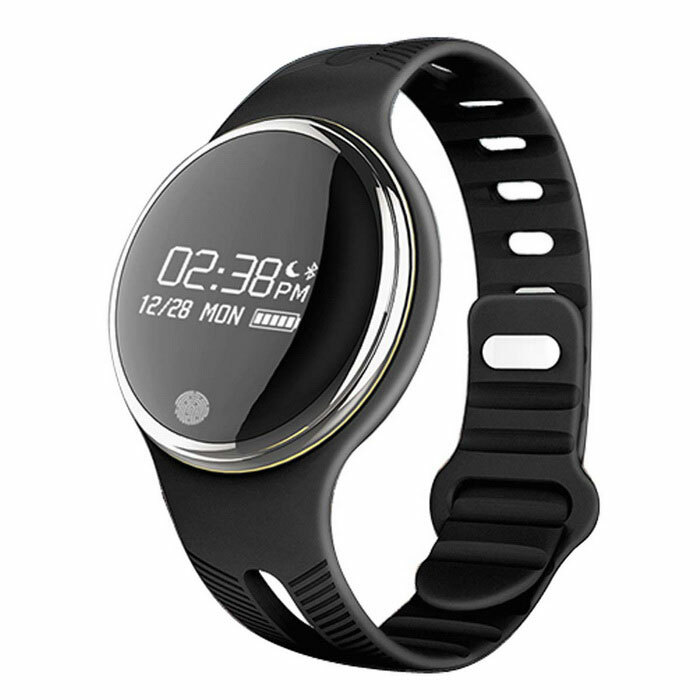 It’s a bracelet of physical activity that controls the heart rate, but this time incorporating new tools fitness as the breathing sessions guided, monitor new mobile connectivity and MultiSport with calls and text messages alert. The new model is still committed to its measurement of heart rate through the Pure Plus technology, monotorizando at the same time steps, distance and calories burned during exercise, and with a connected GPS. Presents a new touch screen Oled much larger than its predecessors, 1.5 inches, and its selling price in the market, since this September, is from 159,95 EUR. 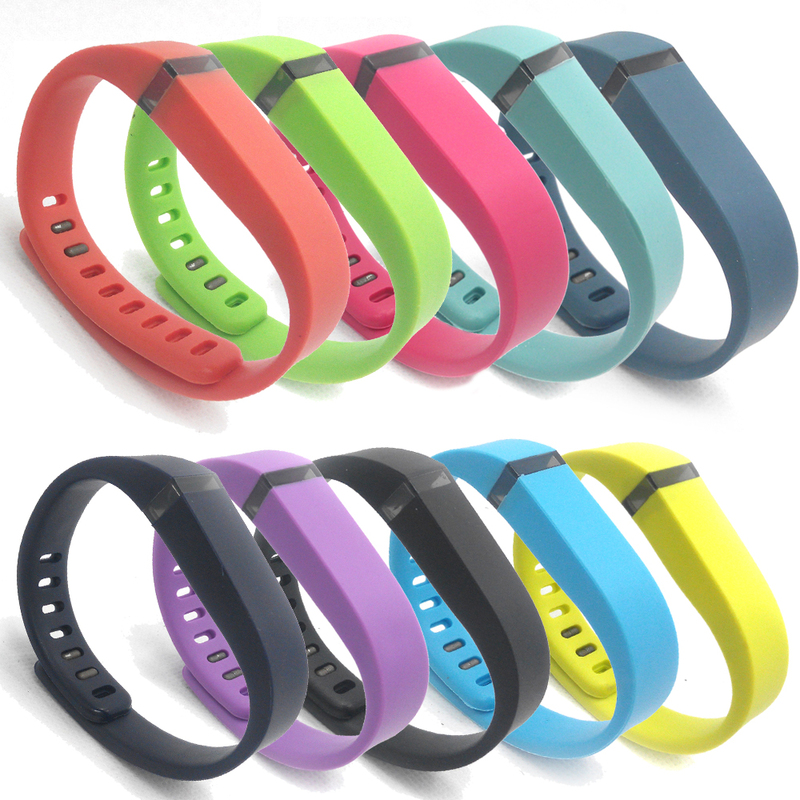 Other new release of the popular chain is the Fitbit Flex 2, the most customizable brand design bracelet and that now has a much more striking feature, its water resistance. A perfect tool for those who love the water and swimming, which now can count on swim monitoring thanks to its 50 metres of immersion that allow to control time and brazadas in the water. 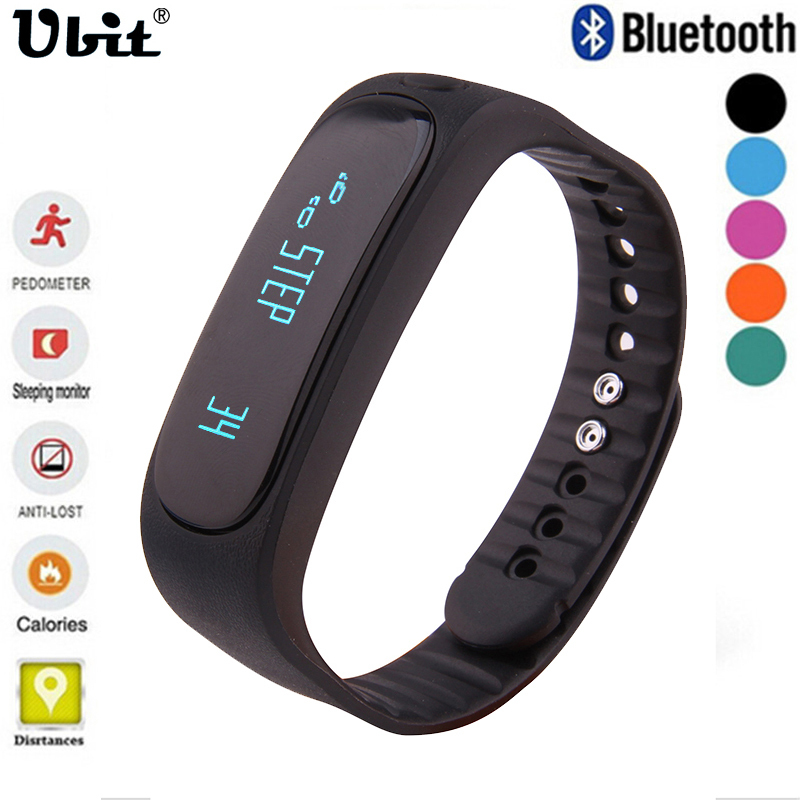 As in the previous model, it has a tool of notification messages and calls through vibration and color on your small screen Led code. A convertible model in pendant or bracelet to suit the consumer and has a price markup from $ 99.95 EUR. 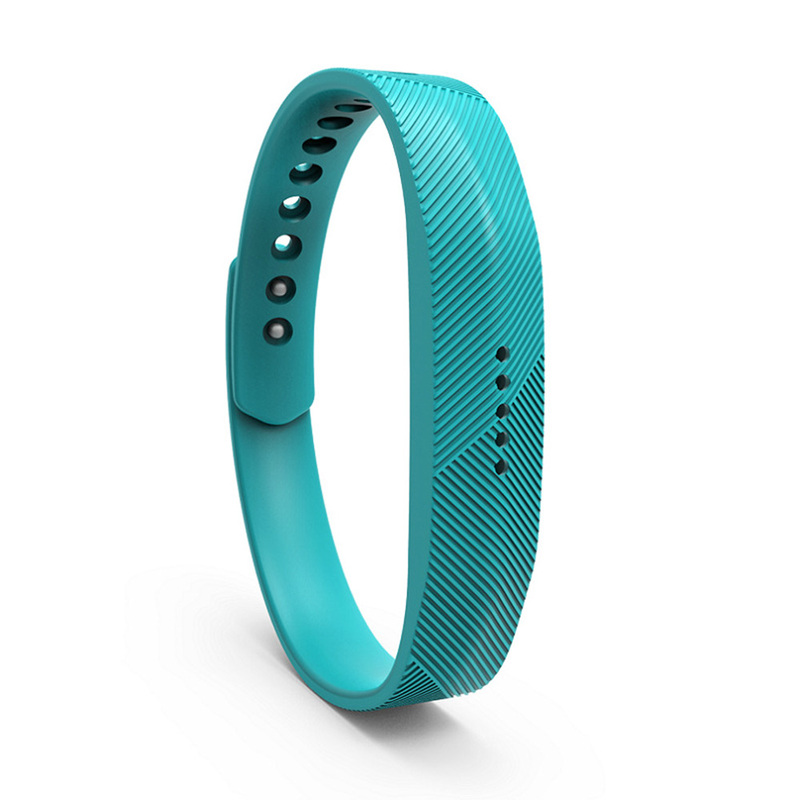 Fitbit is certainly one of the brands of sports bracelets more marketed and sold, surpassing even the popular Apple sales, but in some respects, unable to compete with her. A clearly under software since they are products with a fairly simple line, but at the same time cheaper. The compatibility of these bracelets is still far from other models as Apple Watch series 2 or Samsung Gear S2, without the possibility of installing Apps and compatibility with HealthKit of Apple and Google Fit, since the application is not able to process the data sent, reason by which the company is valuing create your own application. 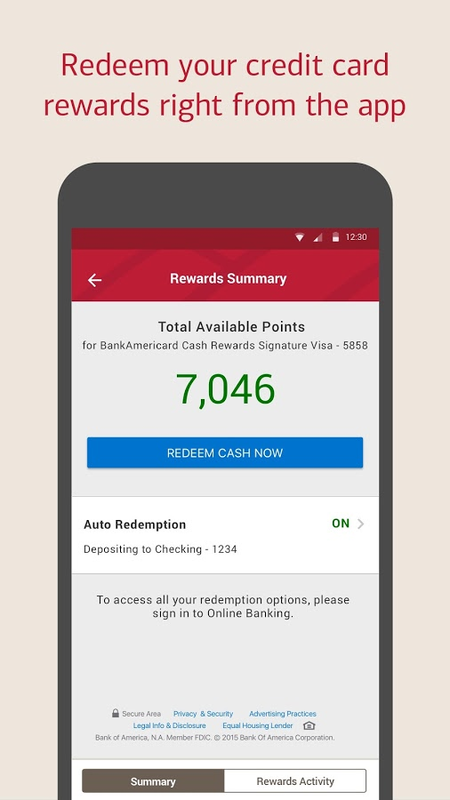 As discussed, a more affordable option but with certain restrictions when compared with other major brands such as Apple. 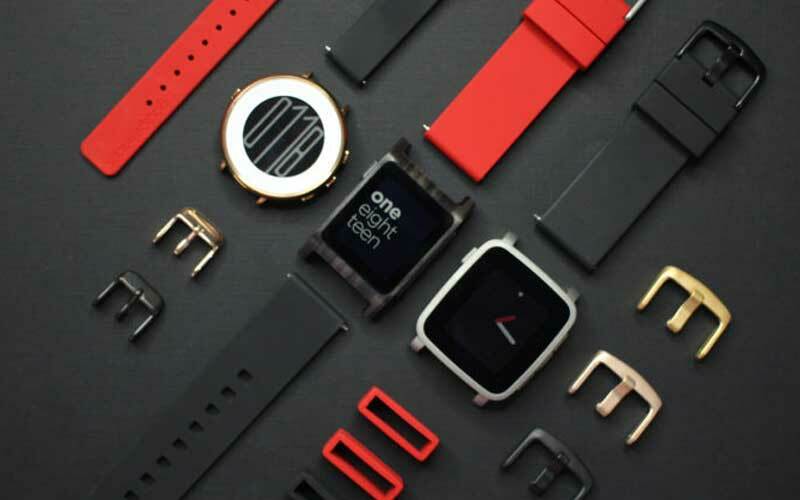 Despite this, the new bracelets Fitbit can be a good bet quality price, If I do not want to overdo it when you buy a smart bracelet that give us the tools that we usually use.